Common vine extract may inhibit drinking. Score one for traditional Chinese folk medicine. A compound called daidzin, found in kudzu vine, acts like the anti-drinking medication Antabuse. Daidzin interferes with the metabolization of alcohol and causes the well-known flushing and sick feeling associated with Antabuse. However, Dr. Ivan Diamond of the University of California in San Francisco and Dr. Ting-Kai Li of Duke University Medical Center maintain that a synthetic derivative of the active ingredient in kudzu vine also helps diminish the desire to drink in alcoholic rats. It does so, they believe, by preventing alcohol-induced increases in dopamine in the brain’s pleasure center. This additional finding about daidzin may help prevent relapse in recovering alcoholics by diminishing cravings—something Antabuse does not do. The study will be published in the November issue of Alcoholism: Clinical and Experimental Research. 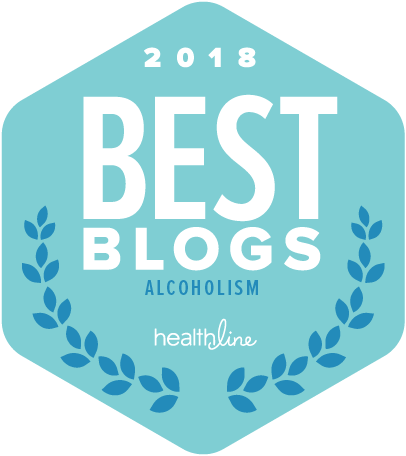 Currently, the commonly prescribed medications for alcoholism include disulfiram (Antabuse), naltrexone (Revia and Vivitrol), acamprosate (Campral), topiramate (Topamax), and baclofen (Lioresal). Harvard researchers Wing Ming Keung and Bert Vallee first discovered the effects of kudzu on drinking. A 2005 paper in Alcoholism: Clinical and Experimental Research, authored by Scott E. Lukas, et. 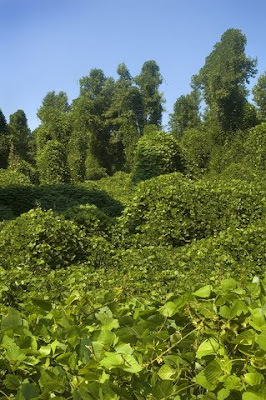 al., reported the results of testing a kudzu extract on a clinical population of “heavy” drinkers. The result: “Kudzu treatment resulted in significant reduction in the number of beers consumed... and a decrease in the volume of each sip.” The earlier researchers, however, did not report any significant effect on the urge to drink. “Extracts of various parts of the kudzu vine have been used in many Chinese herbal medicine formulas and are said to be helpful in treating a variety of maladies,” said Dr. Li, who was formerly the director of the National Institute on Alcohol Abuse and Alcoholism (NIAAA). “The findings show promise that CVT-10216 might be better tolerated than Antabuse,” he added. a nurse told me this works for marijuana cravings as well. i just started taking today, and i'm a former chronic mj user (5 joints/day) and have been clean for 4 weeks, but the cravings are still extremely severe. I would love to have you report back about the effects, if any, of kudzu on marijuana withdrawal. So you mean there's no effect?